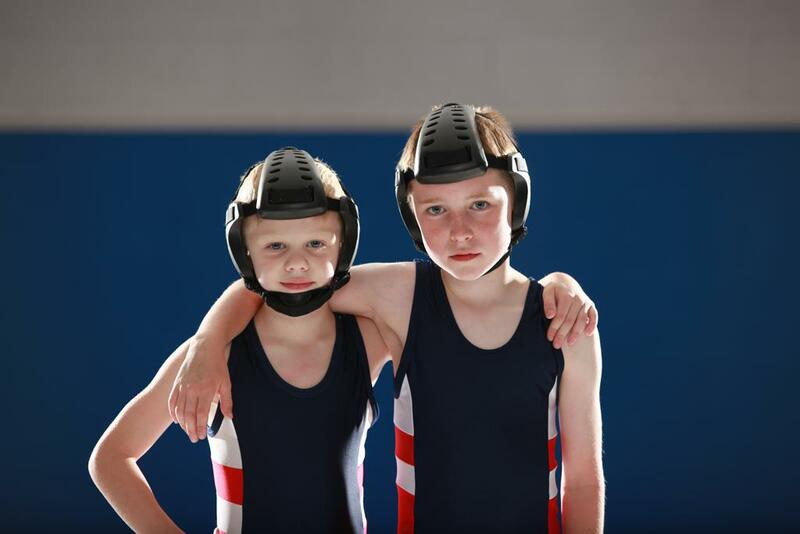 Whether you attend practice to learn the skills and/or competing in any tournament offered almost every week, you'll find our wrestling community to be a great place to learn new skills and meet new friends. Check back mid September when we open our registration. If you just want to try it out and see if this is the right sport for you or your child, we encourage pre-season practice (starting in October) before the regular season starts.